You only get to celebrate your first birthday once!! Do it in style, get dressed up for a fab birthday portrait shoot and then smash up a cake for some truly memorable shots. 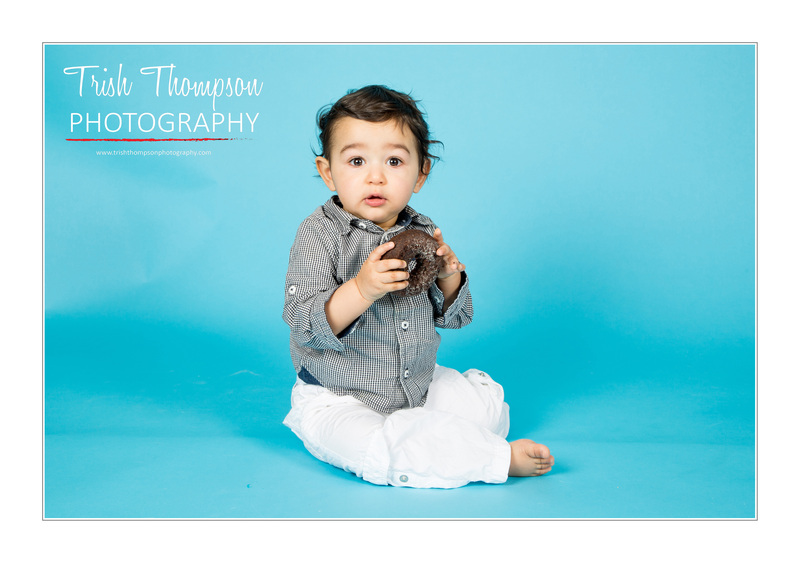 In fact, why not celebrate your 2nd birthday with a portrait and cake smash session too! Please note the session fee does not include any products. These may be purchased separately via my online shop.